Have you ever wondered what awaits you at our Port St. Lucie location? Today you’re in luck! 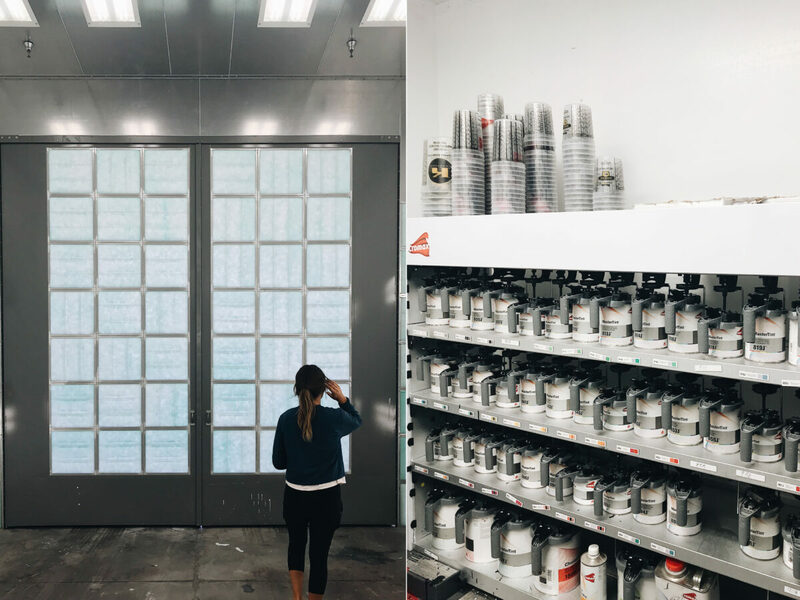 Get an inside look into one of our three Florida locations, as we show you everything from our innovative custom paint room to our considerable supply of inventory. While we have big renovation plans for the PSL showroom next year, (let us remind you of the rock wall we just installed in the lobby of our West Sacramento location), we know you’ll love what the Port St. Lucie store has to offer today, tomorrow and in the future. 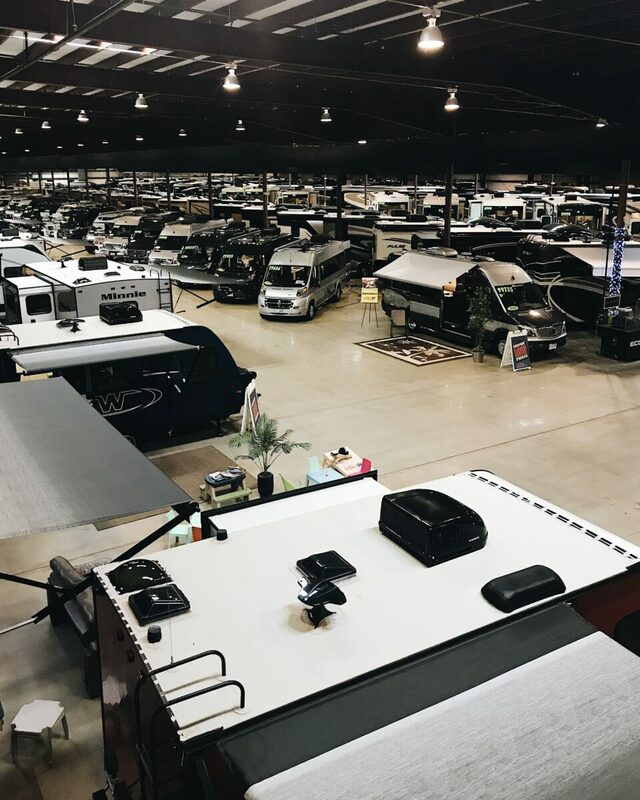 The indoor showroom is equipped with central air-conditioning, is dog friendly and features a mock campground-play space set up for the kiddos to enjoy while you make your rounds browsing our top RV manufacturers. Our PSL location has over 250 units and offers the same Everyday Low Prices as the rest of our stores across the nation so you don’t have to price compare. 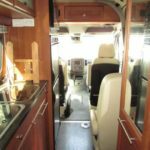 Our custom paint shop is ideal for those looking to spice up their RV exterior. 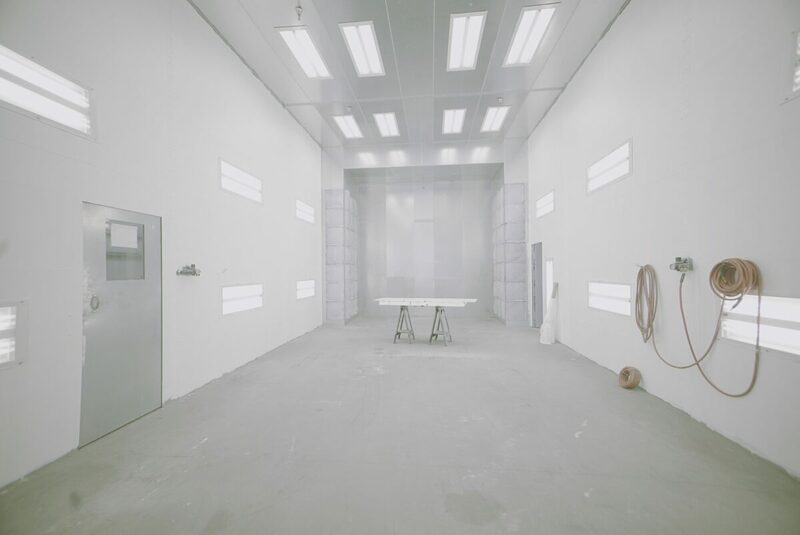 Our brand new RV body shop and 55′ paint booth can handle any RV length. The Port St. Lucie store is our only store that offers this amazing feature. Whether you need a touch up or have a custom job you’ve been dreaming about, we can make it happen. In need of a tune up, service or repair? For 45 years our RVIA Master certified service technicians have been providing customers from all over the U.S. with quality customer service. 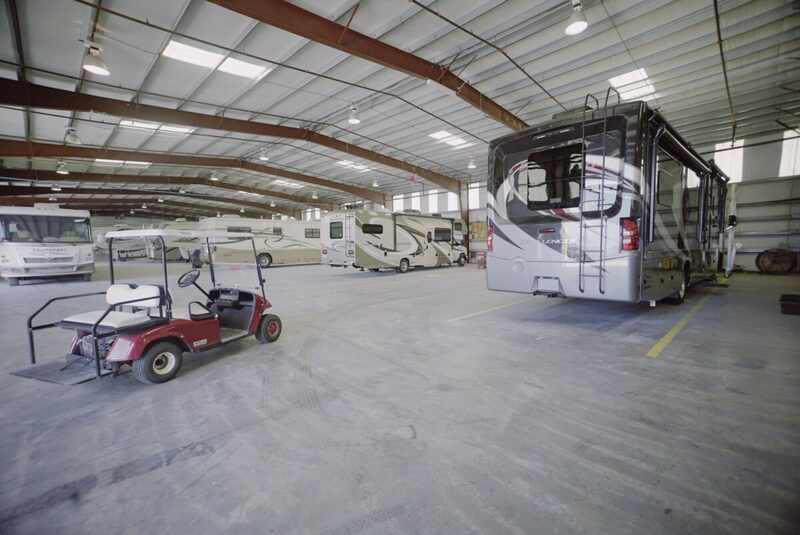 Our RV service center features a factory authorized warrant station (whether you purchased from us or not). Come give your RV the La Mesa RV ‘Spa Treatment’ with a number of offered services from our Exterior Wash ($4.49/foot), Polish ($9.49/foot), to a Rubber Roof Service ($349 and that includes a roof inspection, cleaning, UV treatment and RV wash). 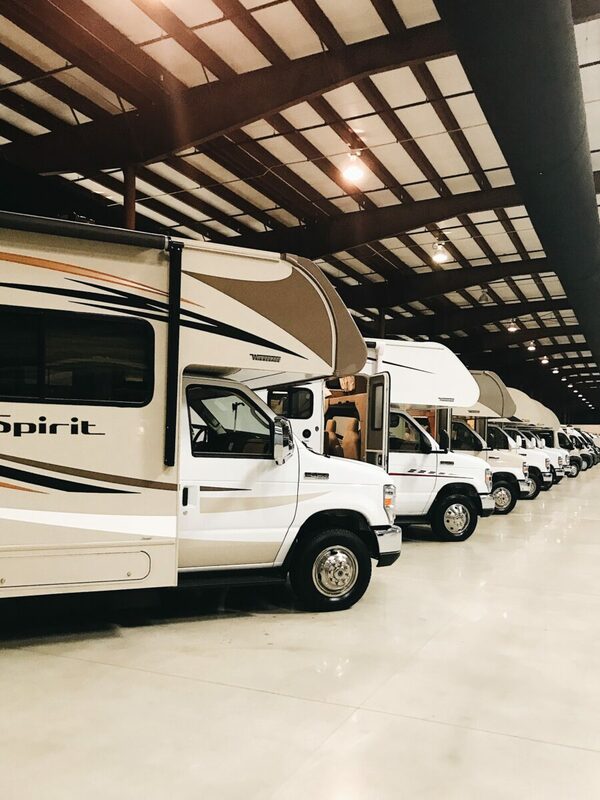 While you’re here, stop into our Parts World Store where you can find everything you’ll ever need for your next RV road trip, and when we say everything, we mean everything. 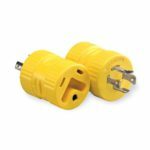 From RV add ons to camp cookery needs, cleaning supplies, extra RV materials, campground games, nuts and bolts… we have it all. What are you waiting for? 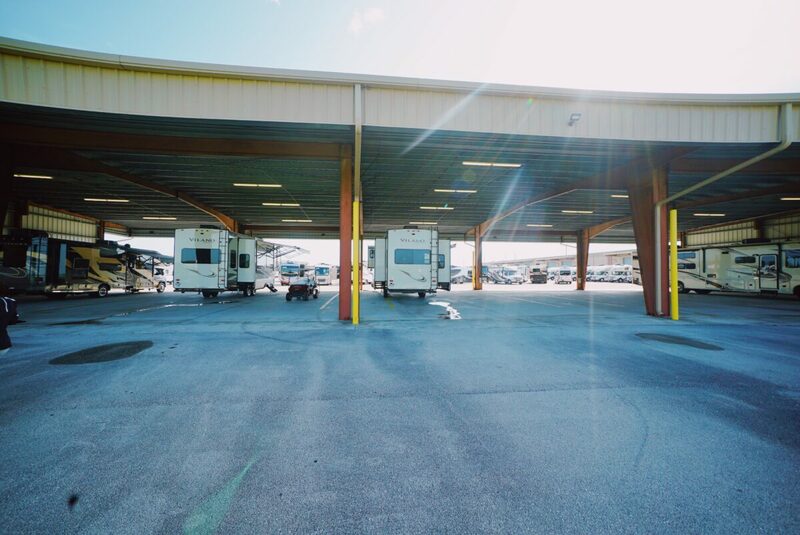 We’re ready to see you and your motorhome in FL! While you’re here, check out our Road Trip Guides from Port St. Lucie to Miami. 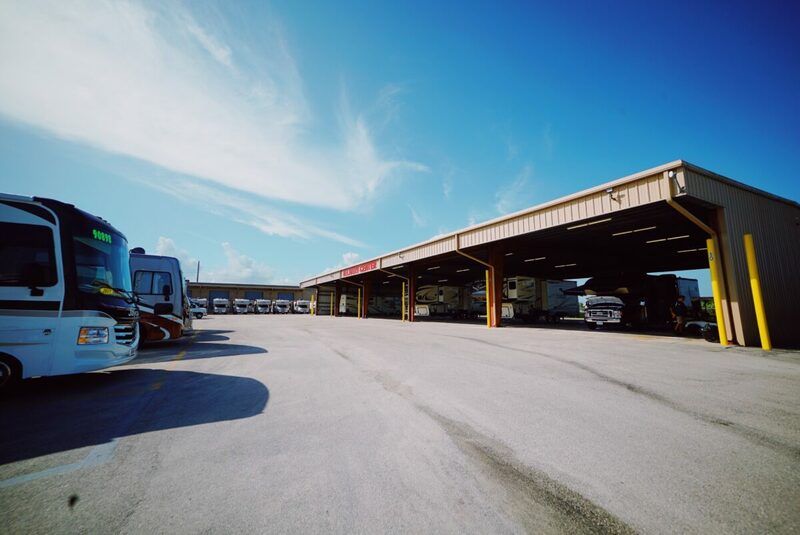 Hey Buddy!, I found this information for you: "Inside The La Mesa RV Port St. Lucie Store". Here is the website link: https://experiencelife.lamesarv.com/2018/08/inside-the-la-mesa-rv-port-st-lucie-store/. Thank you.